Yay! 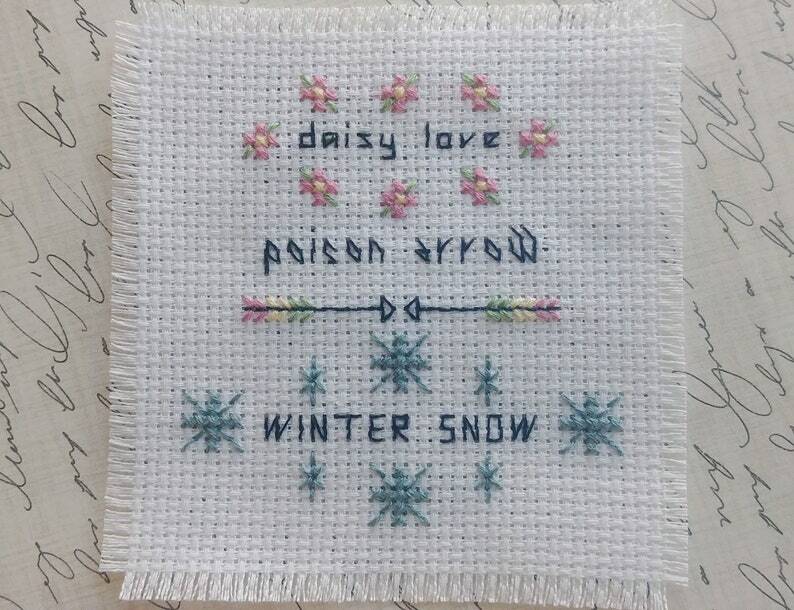 Another set of three tiny cross stitch fonts......Daisy Love, Poison Arrow, and Winter Snow. They are small fonts....really tiny so they are perfect for those small spaces that you need to write something. 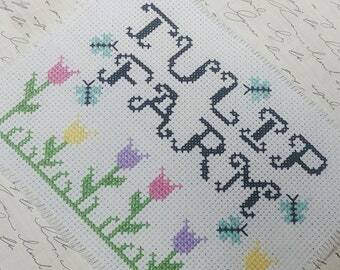 Each letter in each set is no more than three stitches high and three stitches wide. 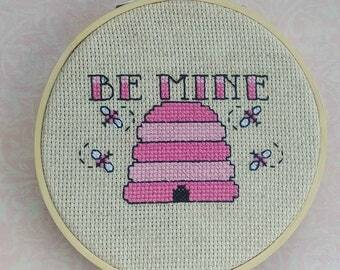 In fact, Daisy Love and Winter Snow, or only 2 x 2 stitches. So very mini! Sample is stitched in black and the pattern will also include the mini daisies, arrows, and snowflakes. You can use these for accents or borders, or anything! -Sweet little mini stitched icons including a daisies, arrows, and snowflakes. Really great font charts, thank you!